Essential Oils & Head Lice Treatment: What Do The Studies Say? What are the HIDDEN COSTS of having lice? 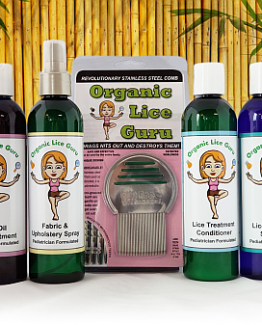 New Research Shows: OTC Lice Treatments Linked To Behavioral Problems In Young Children. Head Lice & Birthday Parties – Nits Are Not A Gift! Iraq’s In-Home Lice Treatment Of Choice? Gasoline. Lice Eggs or Dandruff…Scratching your head?